Force Motors bagged order from Indian Army to built Light Strike Vehicles (LSV). These vehicles are specially designed and developed based on the requirements of army. 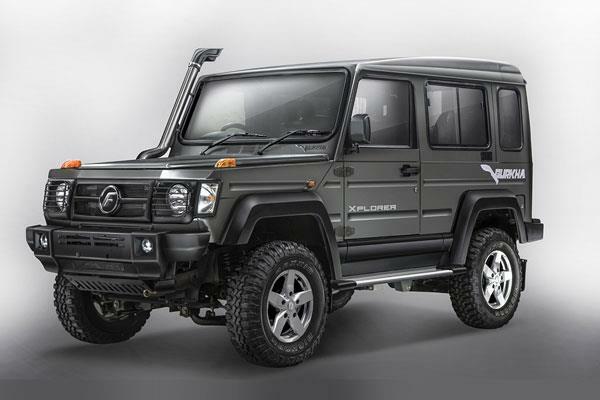 The LSV will be manufactured by the research and development team of Force Motors. The Pune based manufacturer has been working on this project for two years and these vehicles has been tested in Rajasthan for hot weather testing and Himalayas for cold weather testing. One of the main requirements of army from these vehicles was easy ingress and egress. The LSV will be light but the materials used will be strong as these vehicles need to be air-lifted and deployed in areas where they need to strike quickly. Force Motors has given run flat tyres for these vehicles along with provision for rocket launcher and machine guns. 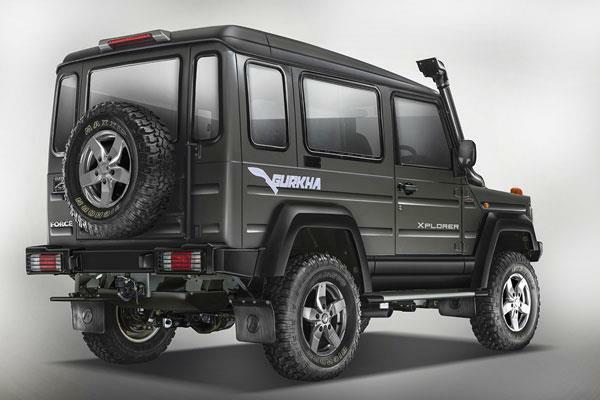 The manufacturer has given four wheel drive system for LSV which get differential lock for all the wheels as these vehicles will be used in such harsh terrains. The transmission and engine will be used from other Force products but they will be specially tuned for LSV. But the company hasn’t revealed details about the engine specification. Force Motors is also very happy that the Indian army has reposed the trust in the fully indigenous Light Strike Vehicle developed by the research and development team. The company is expecting more orders from Indian Army. 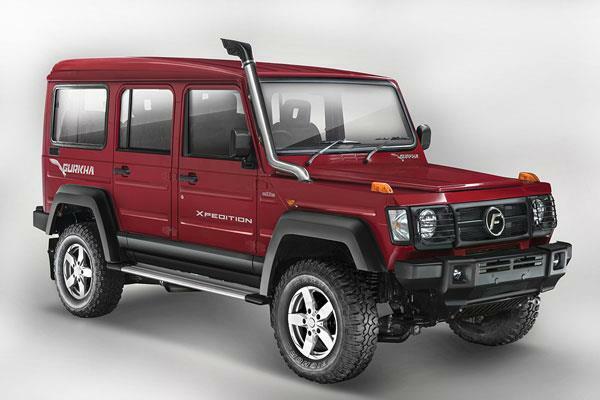 Earlier this month, Tata Motors revealed Safari Storme Soft top based on the army spec GS800. Tata Motors already commenced delivery of hard top version for Indian army which is used in General Purpose (GS) category. The soft top version has a pay load of 825 kgs with a 2+3 seating configuration. The Indian manufacturer has made lots of changes on the stock version like suspension and engine tuning.